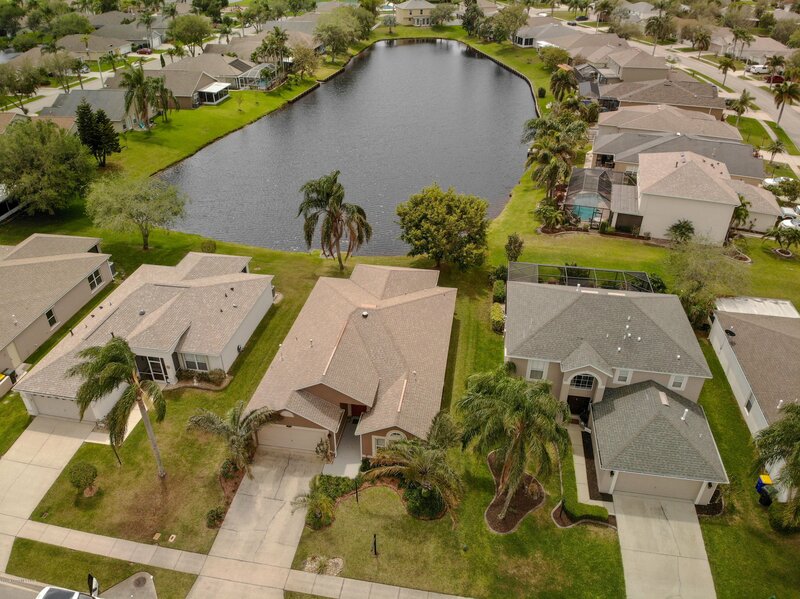 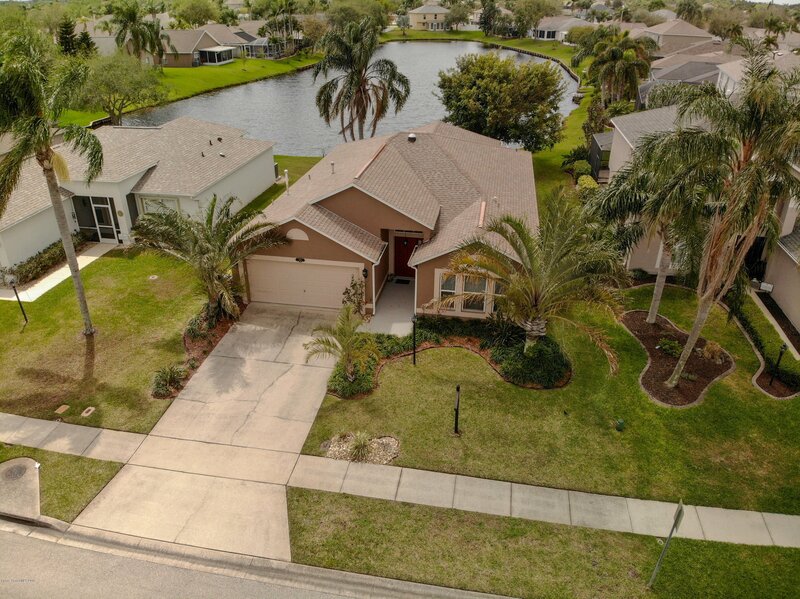 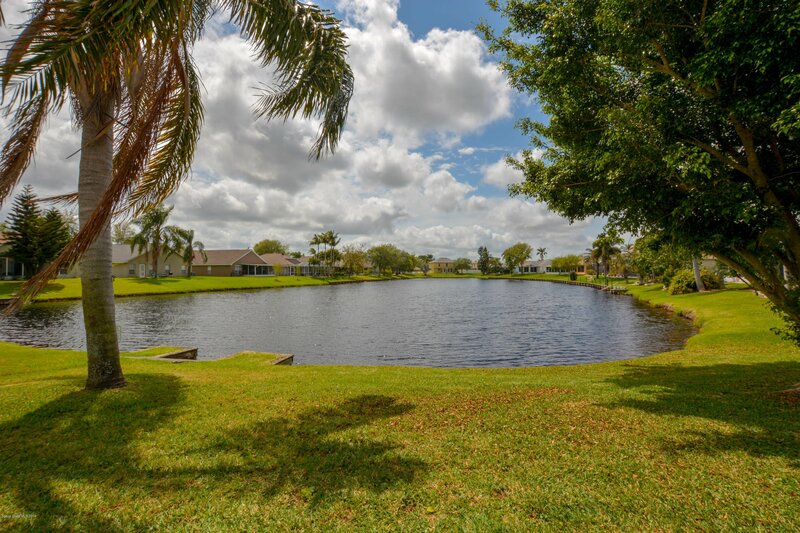 Delightful lakefront home conveniently located in Ashwood Lakes. 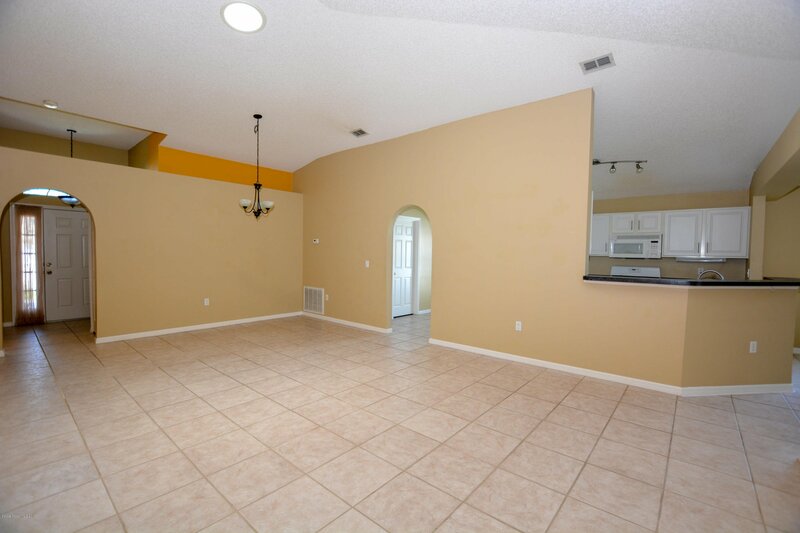 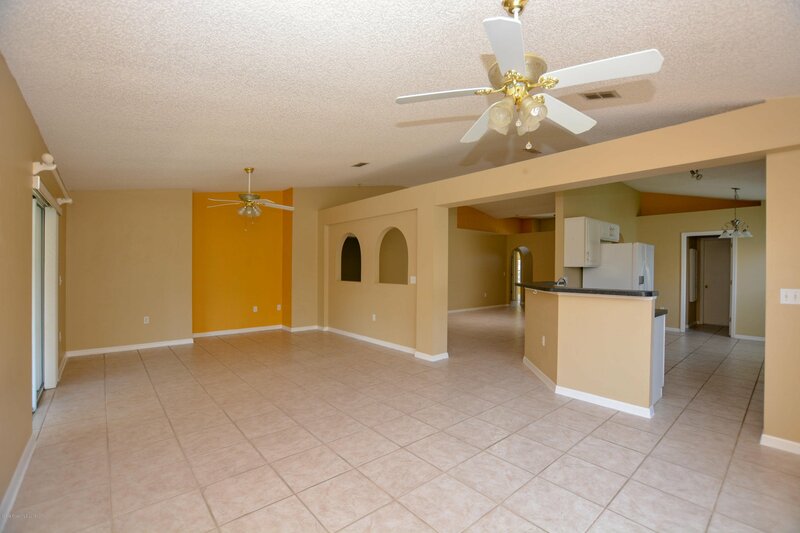 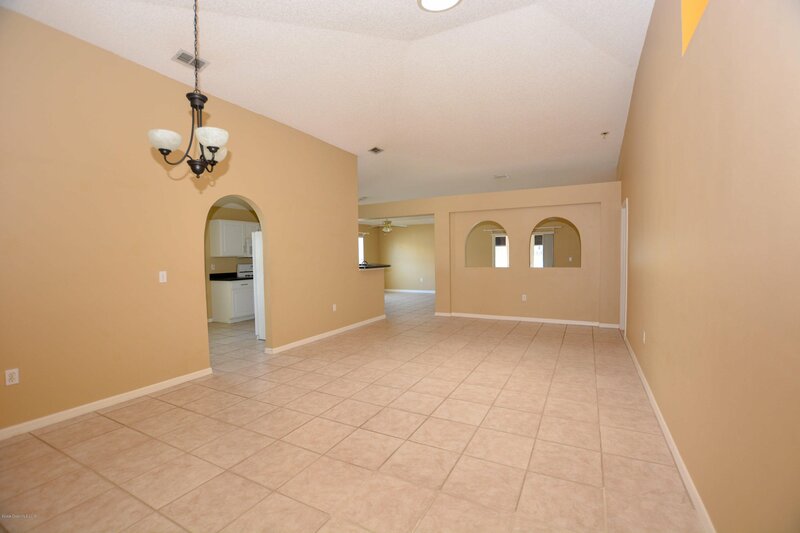 This single-story home has an open floor plan with vaulted ceilings. 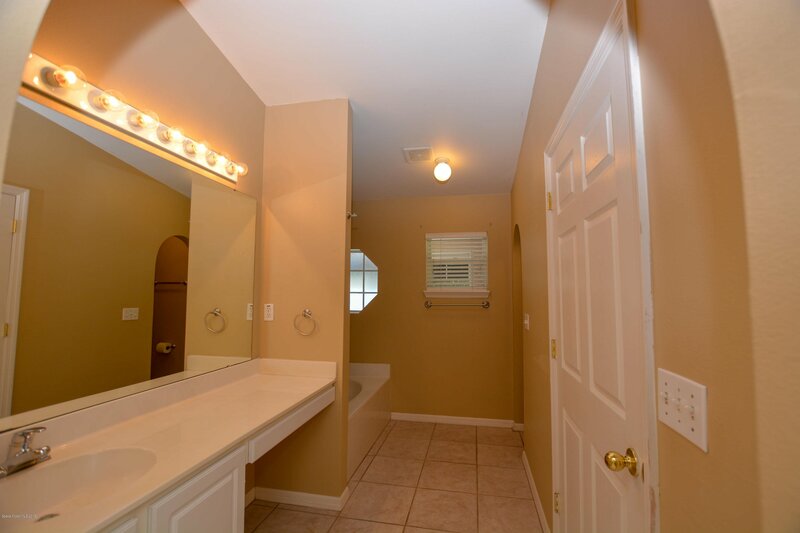 Large master suite features a garden tub, separate shower, as well as a walk-in closet. 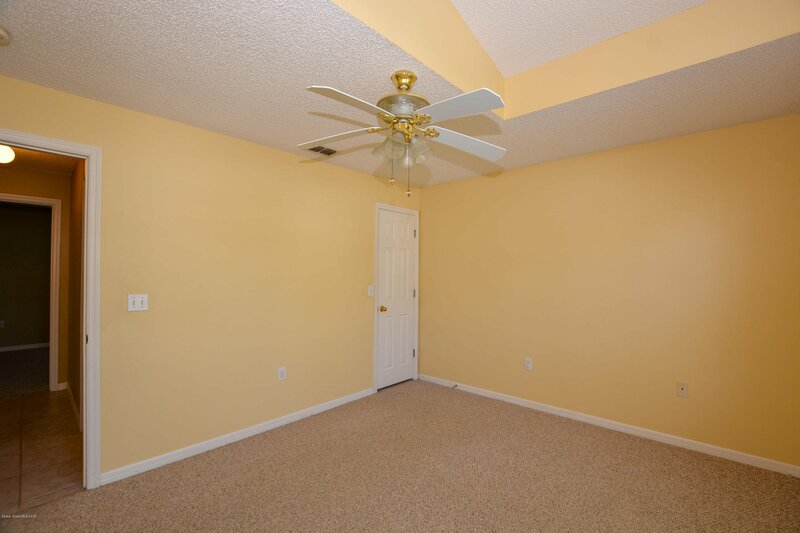 Front guest bedroom also boasts a large walk-in closet. 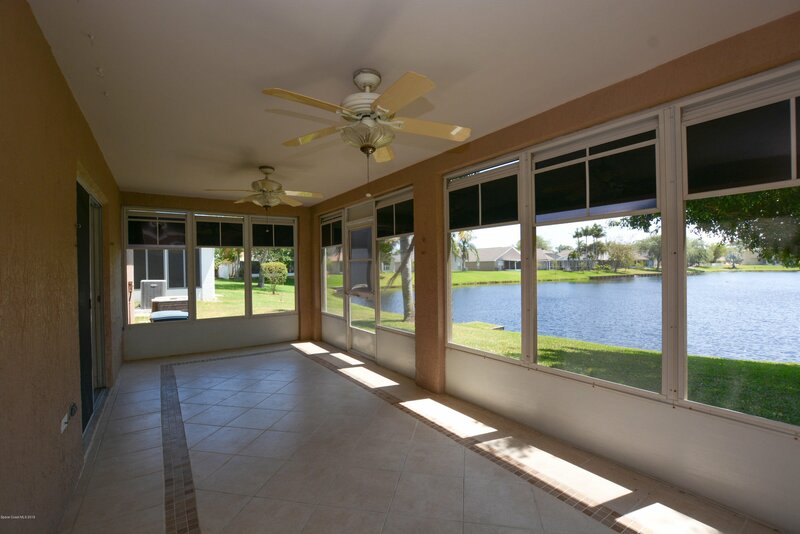 The enclosed back porch offers a beautiful view of the lake. 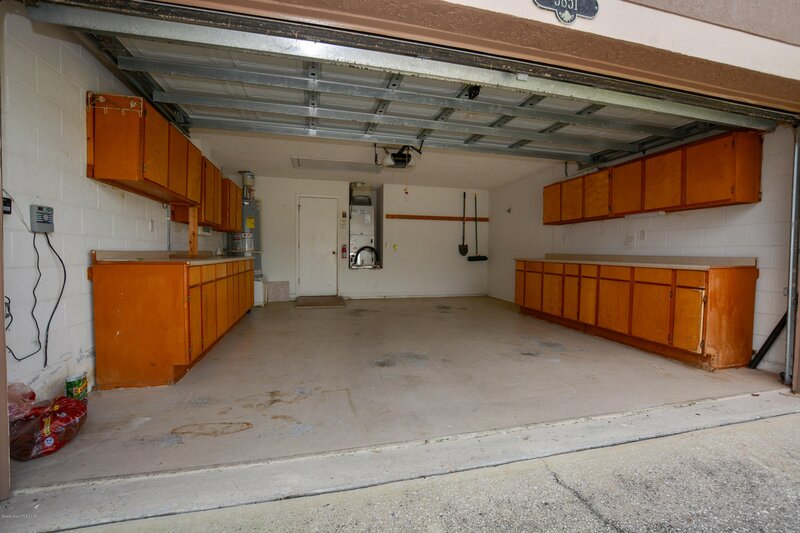 Spacious kitchen with gas range. 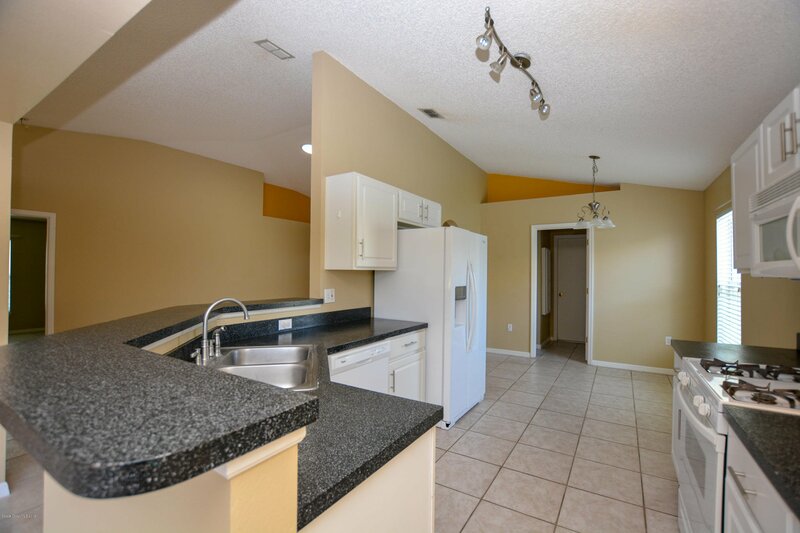 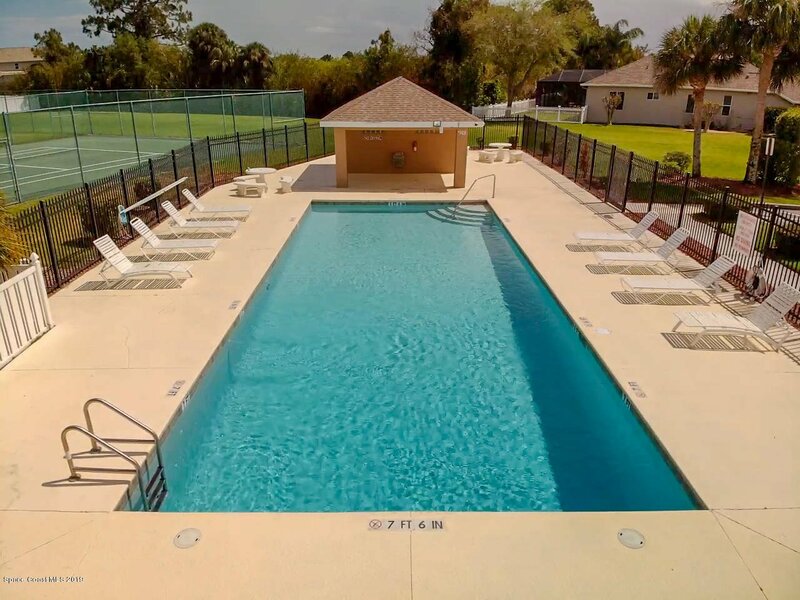 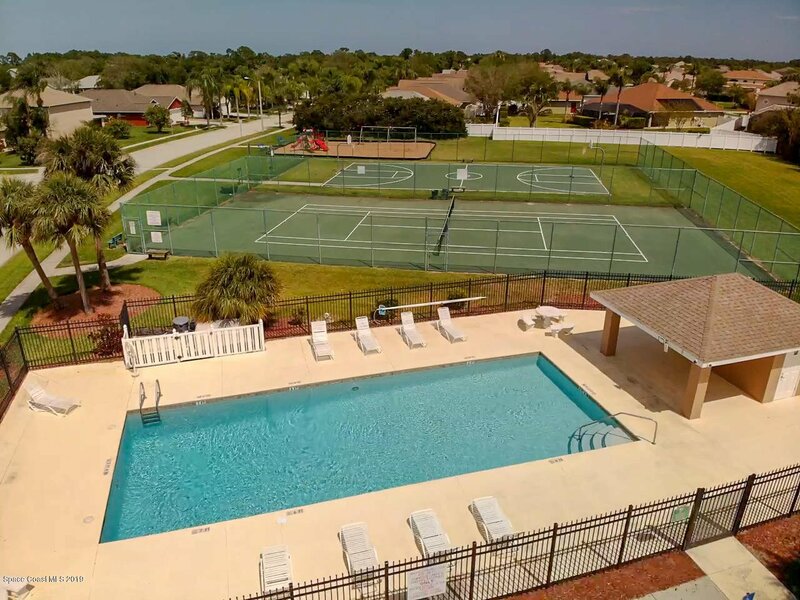 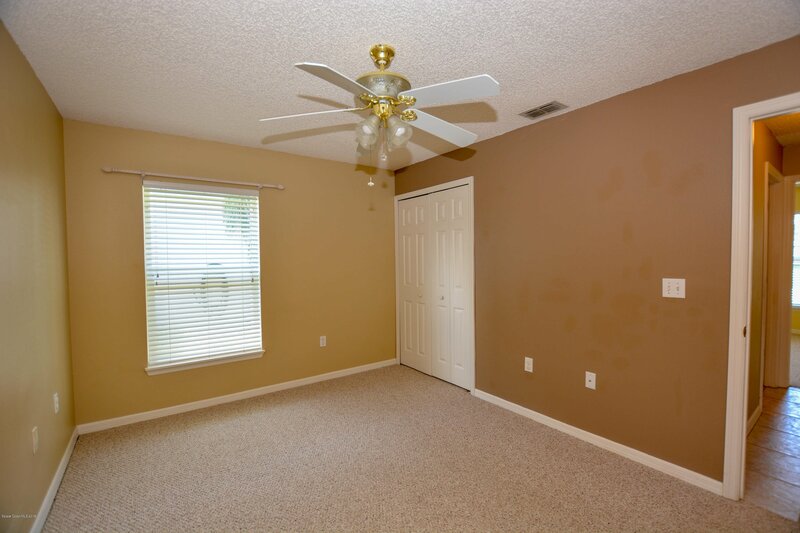 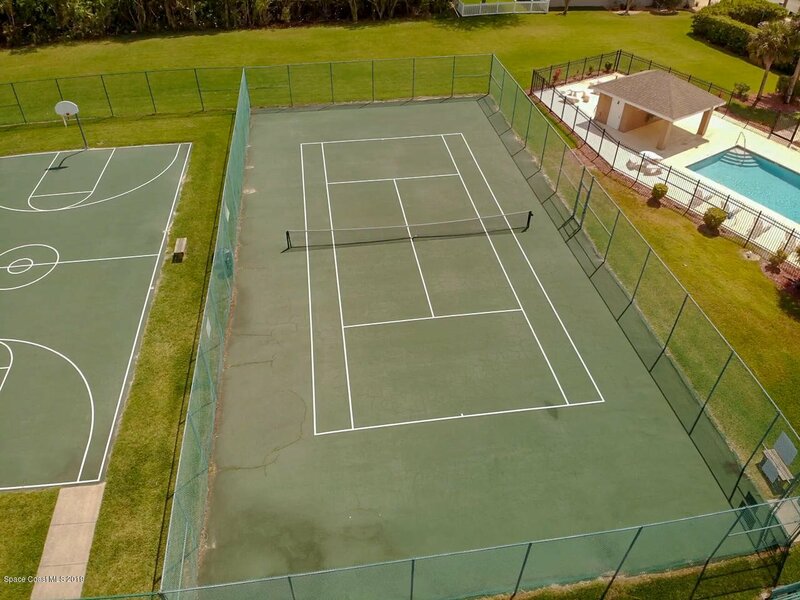 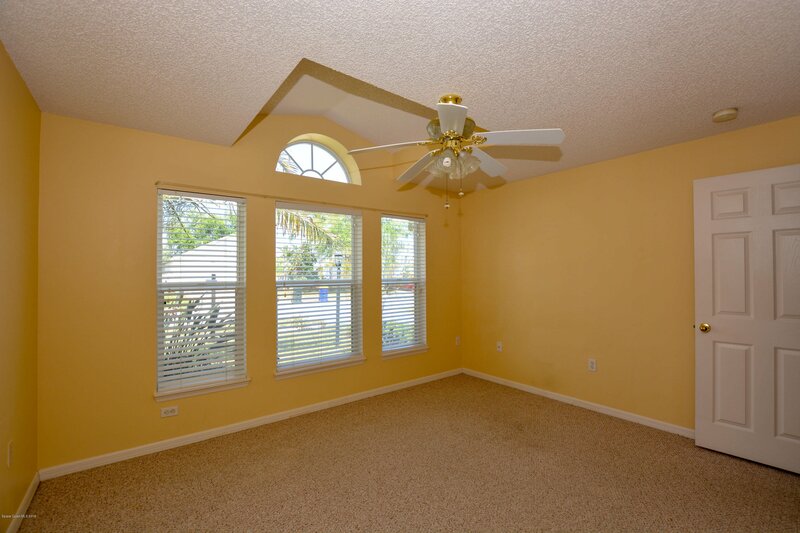 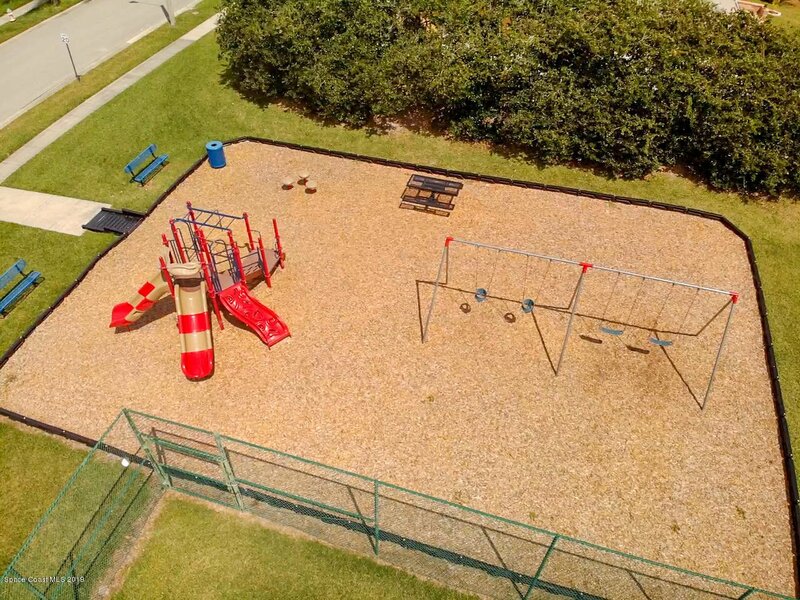 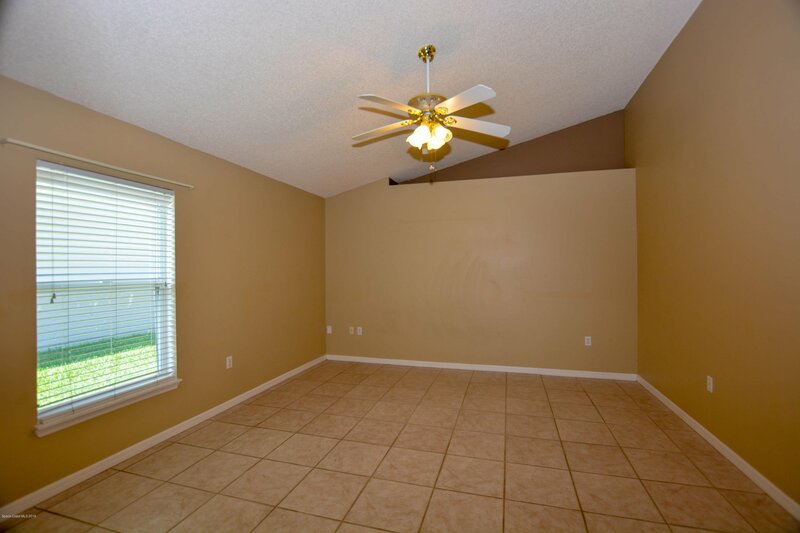 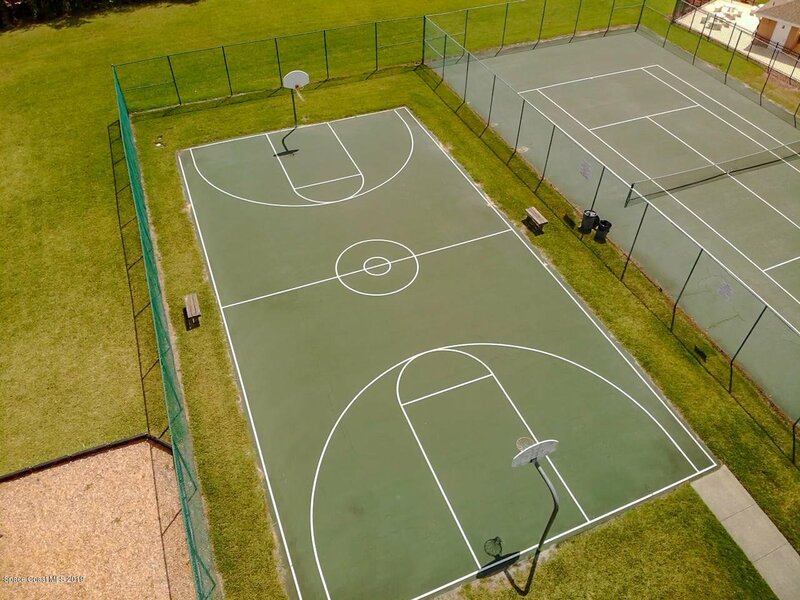 Ashwood Lakes community pool, tennis court, basketball court, and playground are all within walking distance. 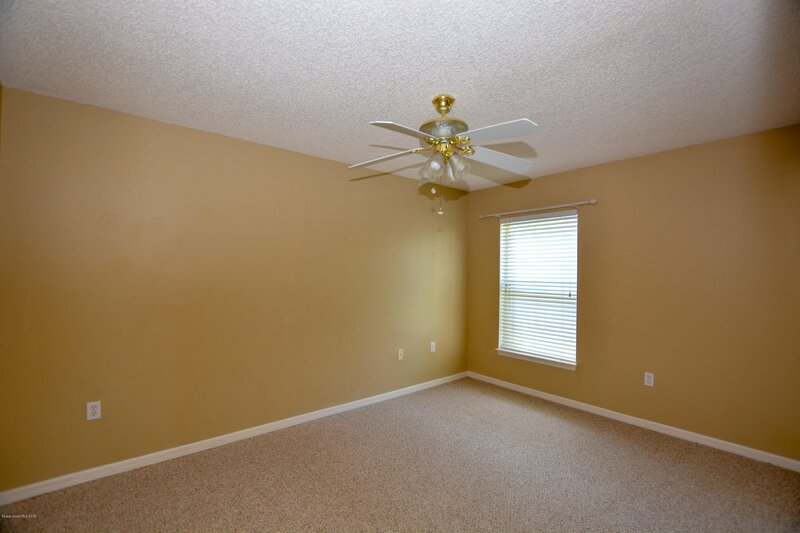 Close to I95 access, shopping, and fine dining.